The super-wide lens. 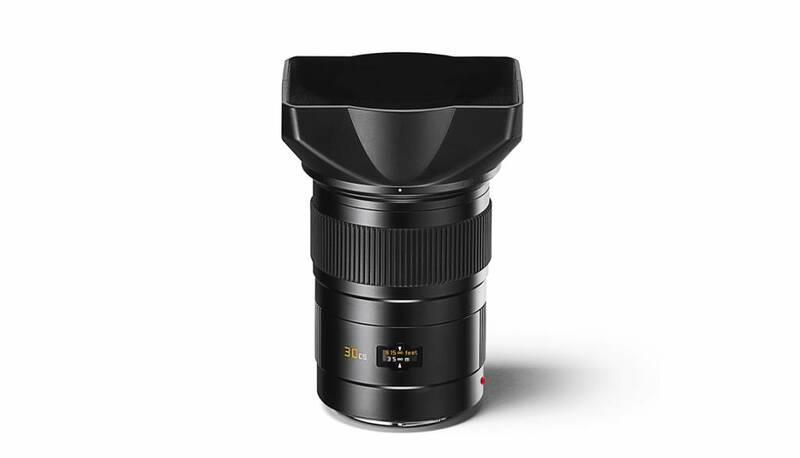 The angle of view of the Leica Elmarit-S 30 mm f/2.8 ASPH. 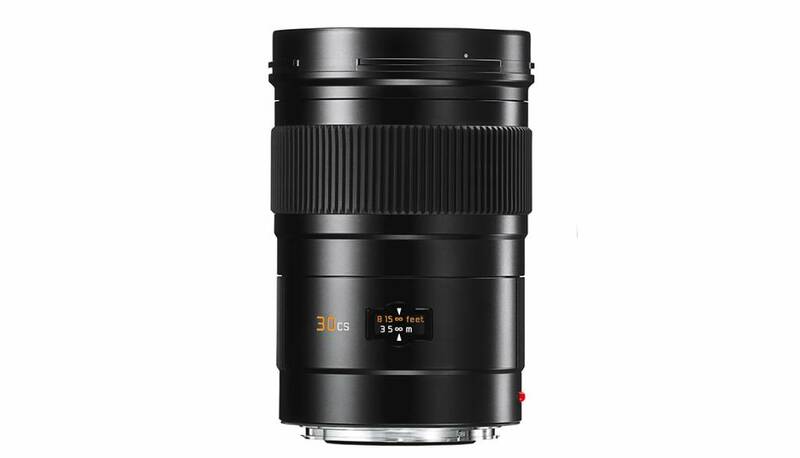 corresponds to that of a 24 mm lens in 35 mm format and opens up new creative horizons in image composition. 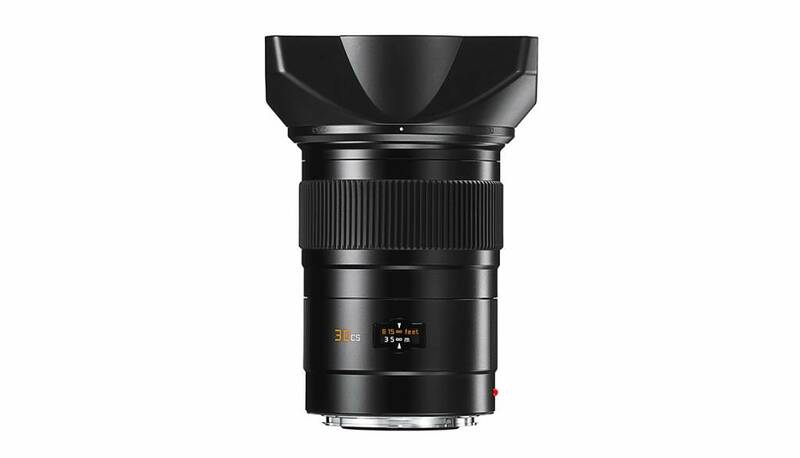 Unsurpassed excellence in colour and contrast rendition, the highest resolution and almost complete freedom from distortion guarantee perfect images at all apertures and throughout the entire focusing range. The optical design comprises 13 elements in nine groups. 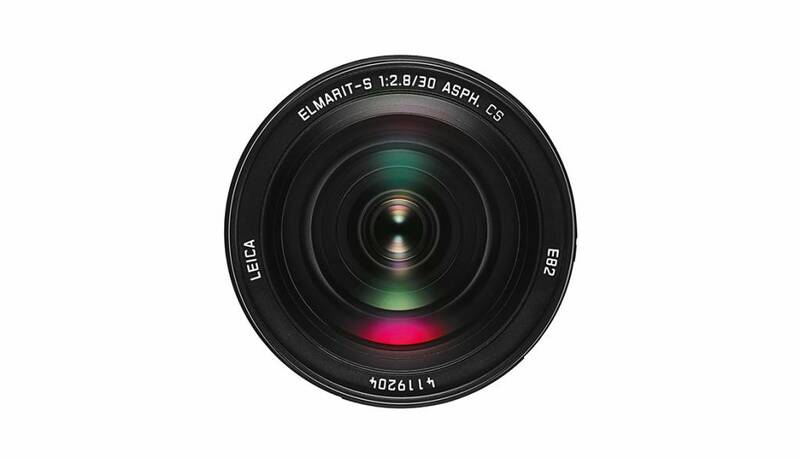 Five elements are lenses with anomalous partial dispersion. Three low-dispersion fluoride elements correct chromatic aberrations. Three elements with a particularly high refractive index and two aspherical elements minimize monochromatic aberration.